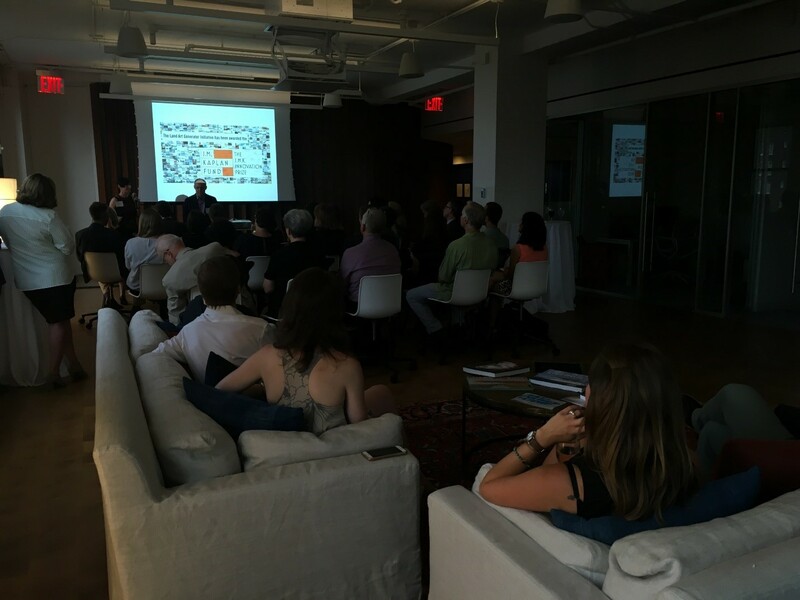 New York, NY (July 28th, 2016) – Environmental supporters and energy innovators alike gathered at The J.M. 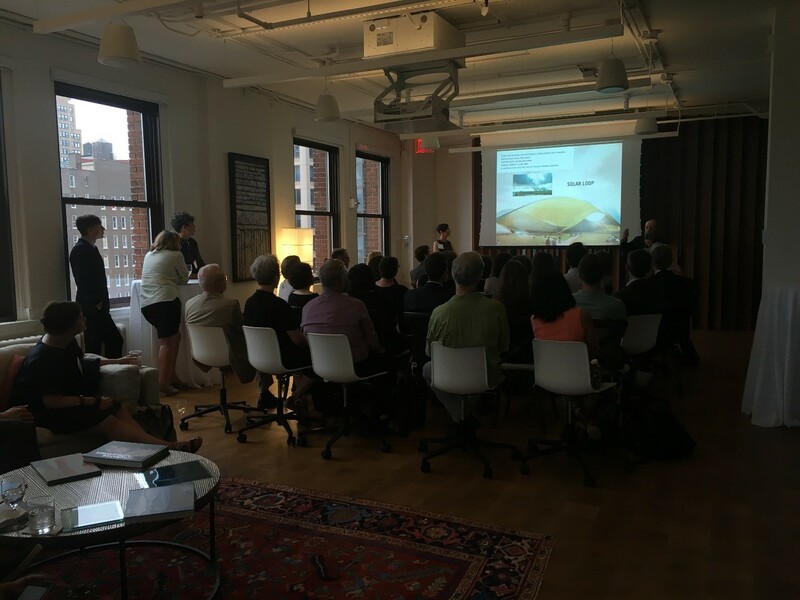 Kaplan Fund’s Flatiron office in late July to learn about the work that is being undertaken by the Land Art Generator Initiative (LAGI). LAGI, an awardee of The J.M.K. Innovation Prize and a recipient of a 2012 Furthermore grant, is a nonprofit organization born out of a simple concept: renewable energy can be beautiful and efficient, in both theory and implementation. As afternoon slipped into evening, guests milled about the office, awaiting a presentation to be given by LAGI’s founders, Elizabeth Monoian and Robert Ferry. As the audience settled into their seats and the projector screen dropped, the ambiance of The J.M. Kaplan office shifted from one of productive-networking to excited-intrigue. In front of a room brimming with people, Elizabeth and Robert took the ‘stage’ and outlined their journey as innovators within the field of public art and alternative energy. We learned that LAGI’s evolution as an organization was a process of revelation and novelty. In 2010, while living in Dubai, Monoian and Ferry recognized the increasing need for renewable energy sources and simultaneously took note of society’s growing demand for attractive public spaces and design. With cities and suburbs becoming ever more populated and thus, crowded, the task of creating renewable energy infrastructure, they realized, had transformed into more than just a feat of technology– it is also a challenge to designers, who are charged with finding methods of incorporating these energy installations in a way that either enhances or preserves the environment in an aesthetically acceptable manner. Gone are the days of isolated power plants and solar panels, built in rural or forgotten areas, safely hidden from public eye. The rise of real estate and land development has made encounters with such construction unavoidable and unsightly. Robert and Elizabeth wanted to rewrite the script of how we experience the progress of renewable energy. Therefore by integrating infrastructure into urban design, LAGI is turning energy installations into monuments that represent a changing relationship with culture and technology. Robert and Elizabeth’s embracement of the nexus of art and science led them to embark upon a multifaceted approach to clean energy: the combination of public space, technology, renewable energy and society itself. The theory of LAGI formed, and the founders began to create the actual economic and physical structures necessary for constructing large-scale, site-specific public art installations that marry art and clean-energy generation to one another. Today, LAGI provides a platform for innovators within the fields of design, engineering, technology, and government to present solutions for energy infrastructures that compliment a city or town aesthetically and practically. 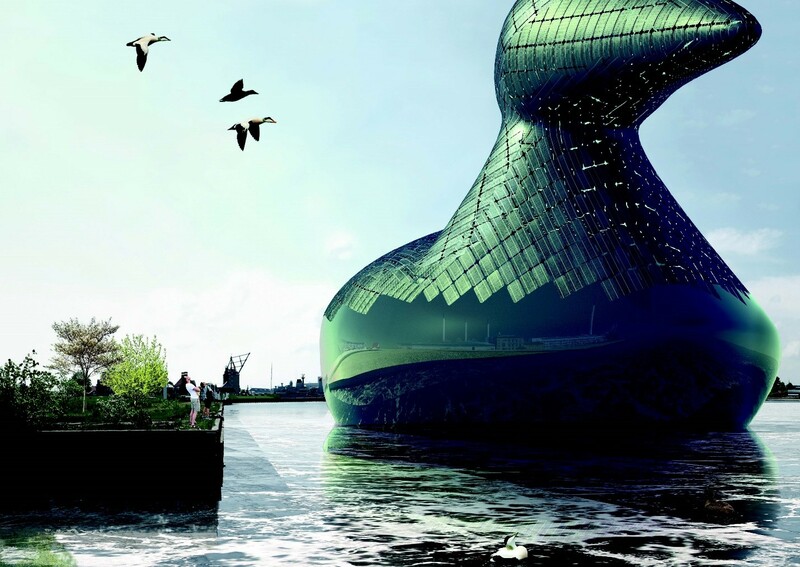 From their presentation at JMKF, guests were introduced to installations such as the “Energy Duck” (pictured below) and were encouraged to think about the undervalued importance of living in a harmonious, beautiful and energy-efficient environment. 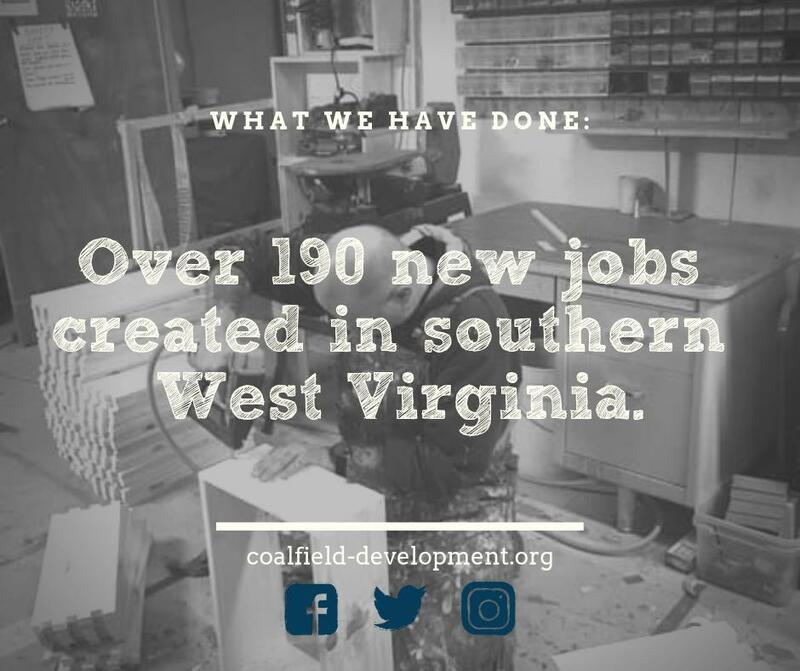 Following the presentation, productive conversation surrounding this innovative idea flourished, and the audience was free to ask questions and share their own opinions. The guests along with the JMKF and LAGI staff left the office with a new appreciation for just how much thought and process is behind the creations of public installations, and moreover, how this combination of art and energy is shaping the visual experience of our future.